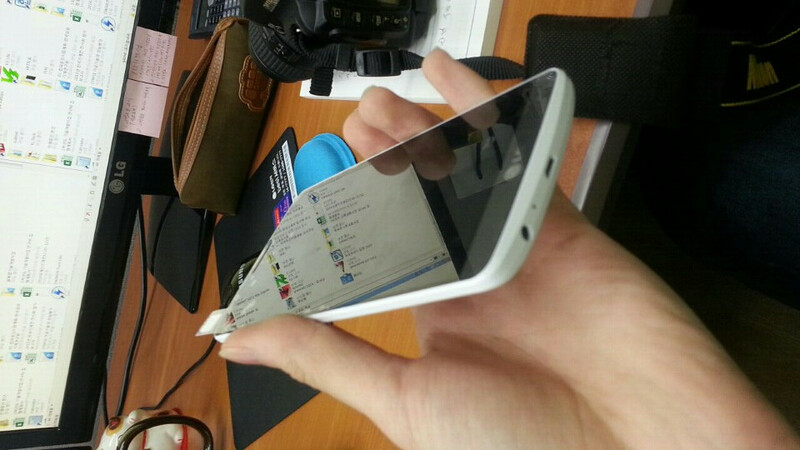 LG’s fabled successor to the fantastic G2 may have different specifications than were initially rumored. According to TechManiacs sources, LG was obfuscating the G3’s true hardware with engineering samples, but final production devices will pack more powerful internals. An insider says the G3 will sport a Snapdragon 805 SoC and a 3200mAh battery. That should allay concerns about battery life and processing power, as both represent a step up from the G2. The source also corroborated other specs, confirming 3GB of RAM, a 5.5-inch Quad HD (1440 x 2560) screen, 32GB of storage, a 13 MP camera, and a microSD slot. The camera is reportedly the Sony IMX 214 Exmor RS, which is the shooter found in the OnePlus One. Of course, OIS+ will probably give the G3 the edge when it comes to low-light image and video quality, but we’ll have to compare for ourselves when both phones launch later this summer. The beastly LG G3 is expected to be announced May 27. If I hadn’t upgraded to the G2 last month, I’d definitely plan on preordering. Anyone else?